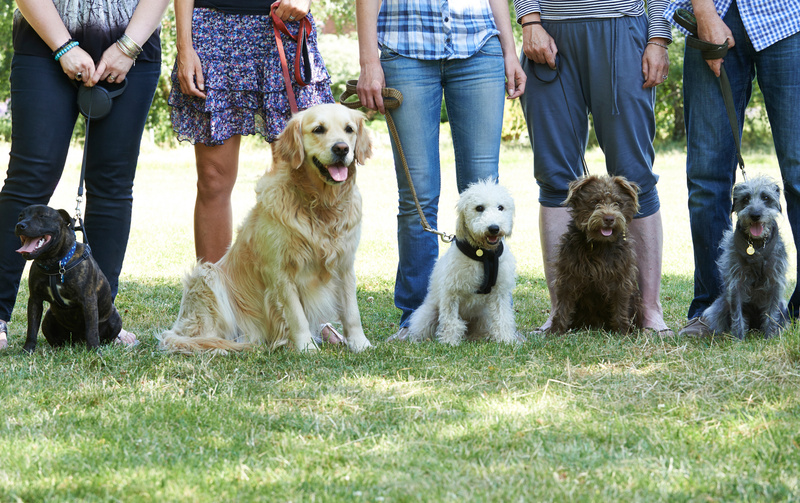 Dog training can be quite a challenge, especially if you are a first-time dog owner. At Hairy Paws Day Center in Saginaw, Michigan, we can help. We make obedience training for you and your dogs a breeze! Our obedience training courses will help guide your dog into becoming your loyal companion that you can take everywhere! Gone are the days that you worry about your dog’s behavior. Enjoy every aspect of life with your faithful mate by your side! You will also learn to correct bad behaviors like stealing food from the counter and jumping on visitors. You will also gain some valuable information on nutrition, money-saving vet visits and so much more!